Vice Media came to an agreement to resolve the class-action lawsuit against them. According to The Hollywood Reporter, Vice agreed to pay a total of $1.875M to 675 ex-employees after they were accused of consistently paying women far less than men for doing the same job. The settlement was filed to the Superior Court Of Los Angeles on March 25th. A lawsuit was filed in Feb. 2018 on behalf of former Vice project manager, Elizabeth Rose, who alleged that the company consistently paid women less than men, despite doing the same job. The suit alleged the media giant violated not only U.S. laws, but also state laws in New York and California. After she filed the suit, several other women came forward and backed-up Rose's claim. Despite previously denying that there were centralized practices of using prior salary history to determine pay rate, they still decided to pay out 675 former staffers. 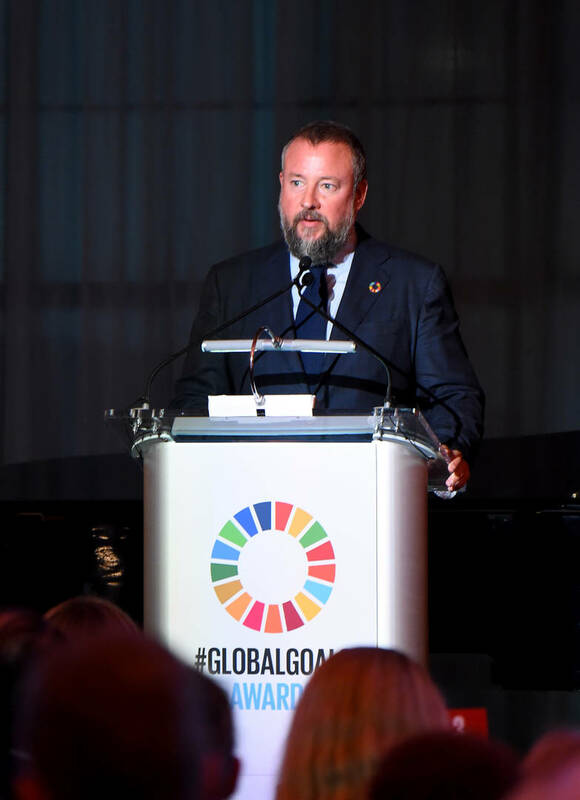 Vice earmarks $625K for lawyers who represented the women as well as $15K in service fees which leaves $1.075M for the female employees in NY and California. Ultimately, each woman will end up getting a $1,600 payout. A spokesperson for Vice issued a statement on the settlement.